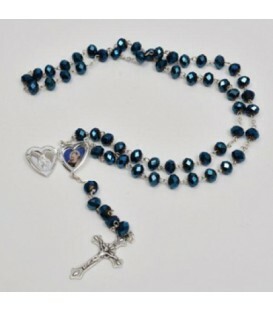 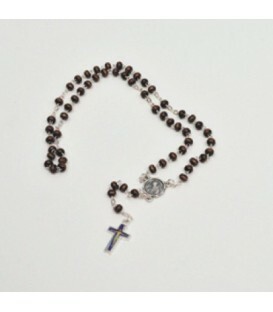 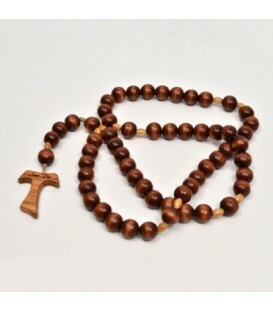 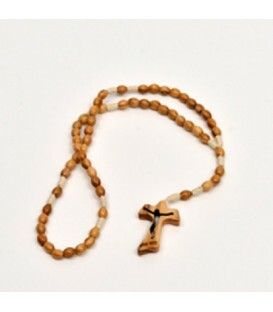 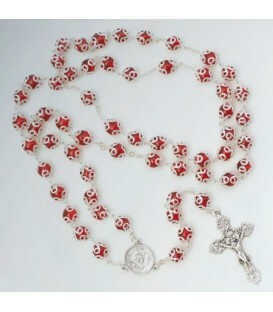 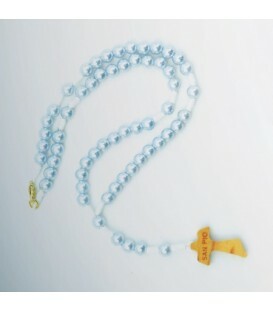 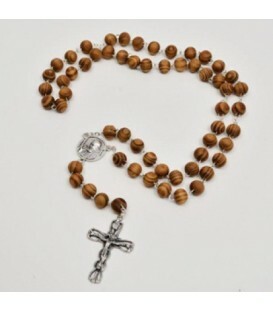 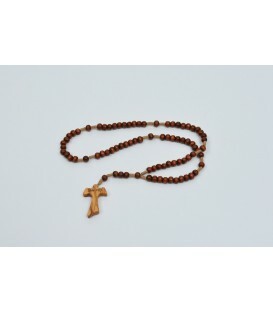 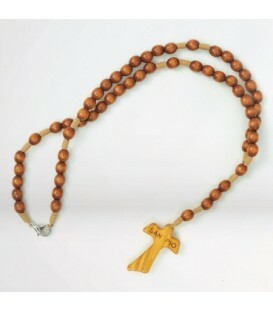 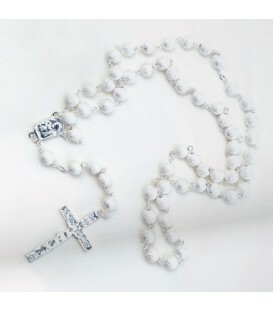 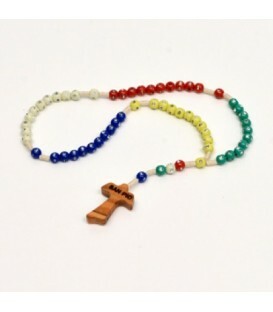 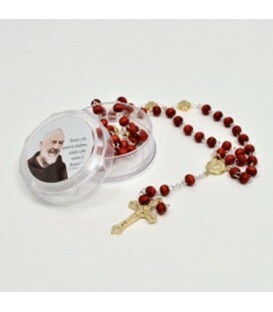 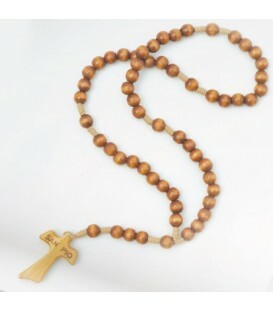 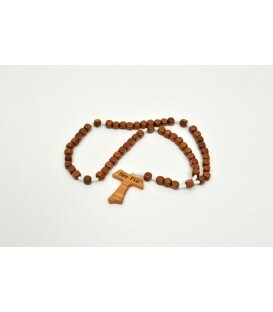 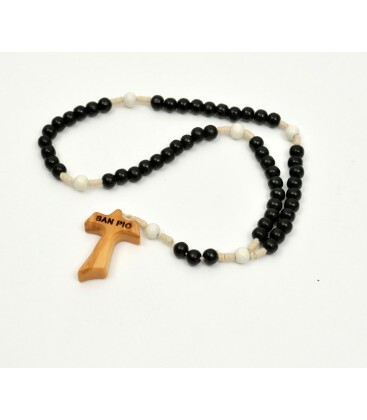 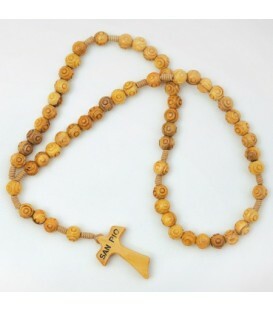 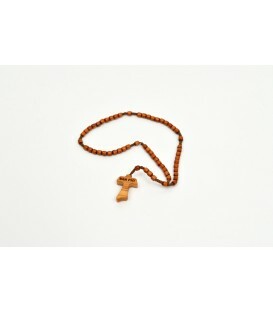 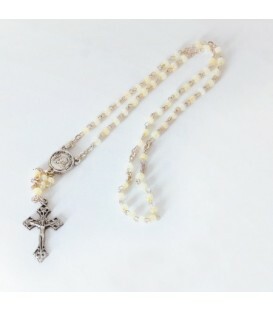 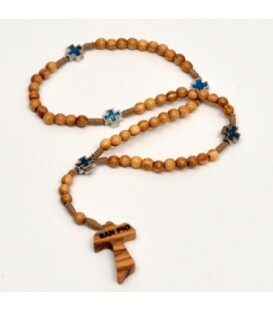 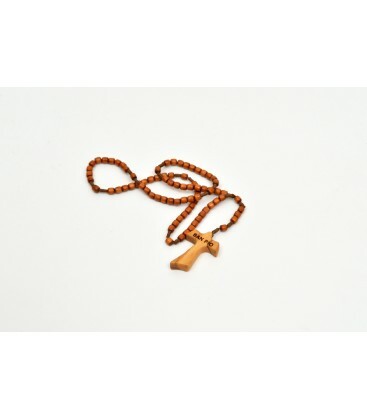 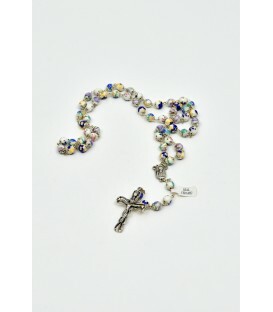 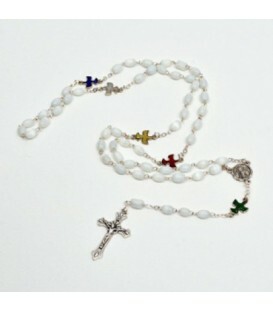 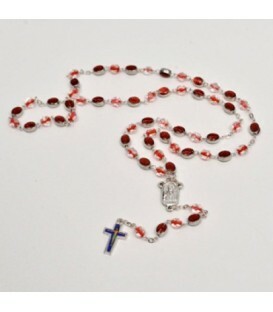 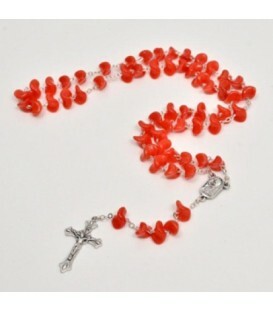 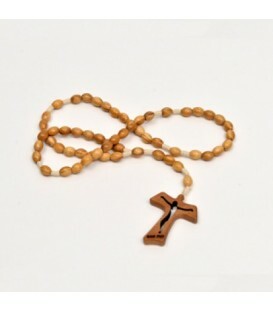 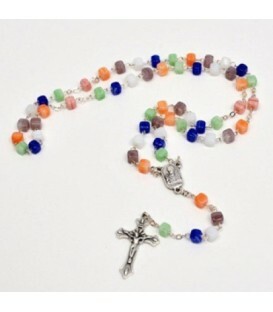 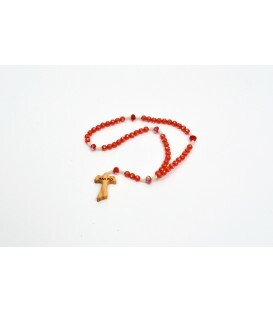 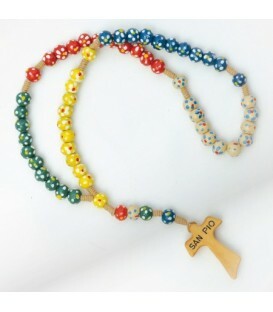 ROSARY WOOD DRY CURED, FROM GRAIN SIZE OF A SMOOTH PIPE FORM. 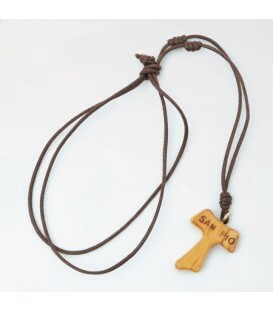 TYING ROPE. 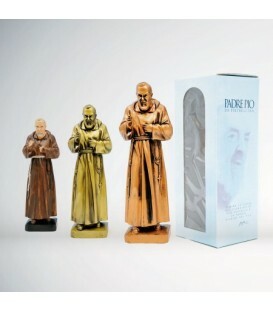 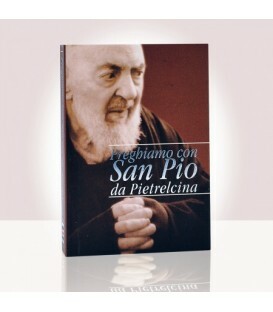 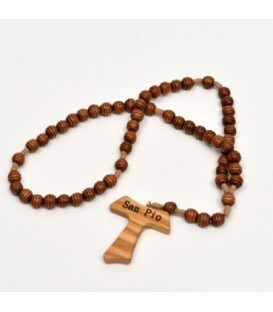 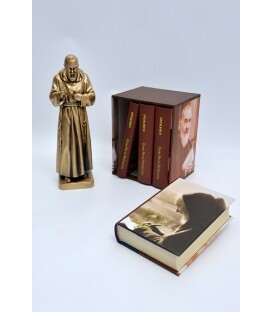 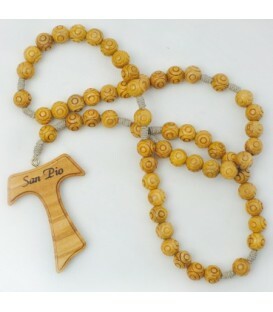 TAU IN OLIVE WOOD WITH WORDS: "SAN PIO".